A video footage of an orca visiting the Plymouth Sound has recently been reported on social media. The scientists at Sea Watch Foundation are very pleased to realize how positively the general public responds to these encounters and how much they enjoy getting involved in reporting sightings of whales, dolphins and porpoises around the UK. 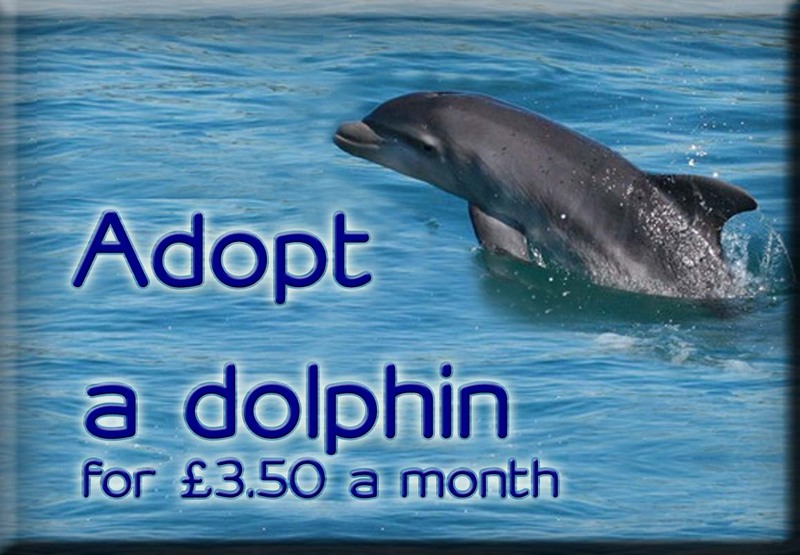 The time and dedication volunteer sea watchers have spent searching for these species and the subsequent reporting of sightings have allowed the Sea Watch Foundation to improve the knowledge and understanding about the population status of local cetacean species around the British Isles. The Sea Watch Foundation is very proud of the time, energy and effort, that has gone into reporting public sightings which are the backbone of their national database which spans over four decades. The orca or killer whale, Orcinus orca, has a very distinctive colouration, black on the back and sides white on the belly extending as a rear pointing lobe up the flanks. It has a conspicuous white oval patch above and behind the eye, and a grey saddle on the back just behind the fin. The dorsal fin is very tall (up to 1.8m), triangular, and erect (sometimes tilted forwards) in the adult male. The female and immatures have a smaller, distinctly curved fin. At sea the species is easily identified by its conspicuous black and white coloration and tall dorsal fin. Sightings of orcas following June 3rd were also reported further up the river Tamar on June 9th and on June 14th, and records of a large dolphin with a very tall and pointed dorsal fin were also reported near the dockyard. The sighting was later reported from several passengers onboard the Torpoint ferry on the Cornwall side, on Monday 18th at around 7:45 am. Overall, Sea Watch Foundation holds over 2,000 records of orcas, spanning as far back as 1969. 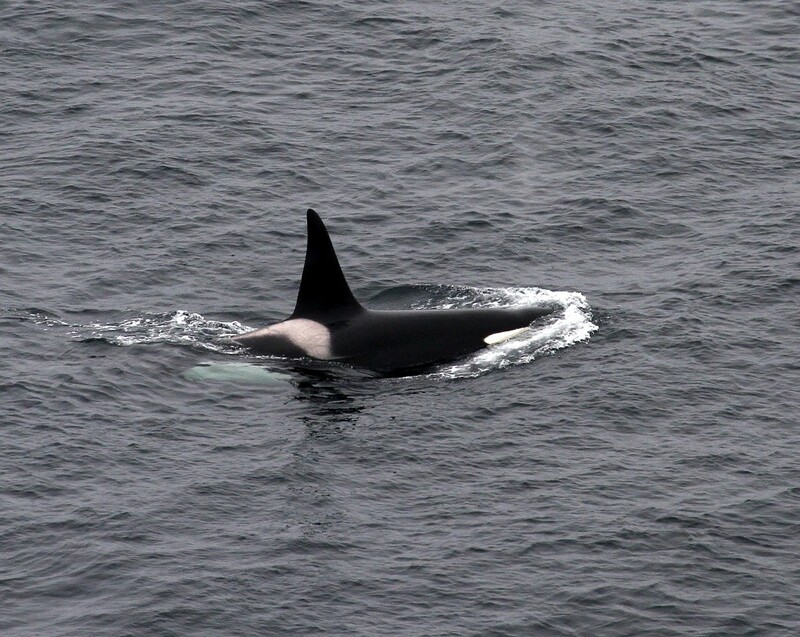 The highest percentages of killer whales were sighted in the Shetland islands, in Orkney and northern Scotland and on the north-east coast of Scotland and in the Moray Firth. 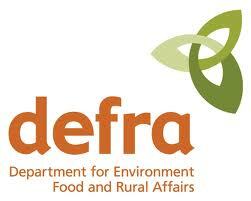 There are only two existing sightings of orcas reported in Devon. The first sighting was of a pair of orcas (1 adult, 1 immature) sighted in Hartland Point, North Devon, on June 23rd, 2008. 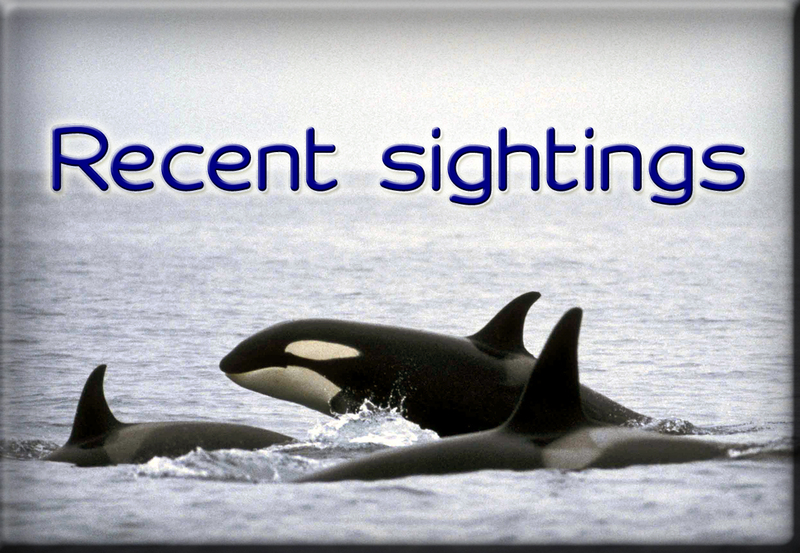 The second sighting was of four fast swimming orcas sighted off the Skerries banks on May 5th, 2014. Orcas were also sighted in the neighbouring region of Cornwall between 1969 and 2012 on 17 occasions. Map of the British Isles showing sightings of orcas from 1969 to 2018 collected by Sea Watch Foundation. 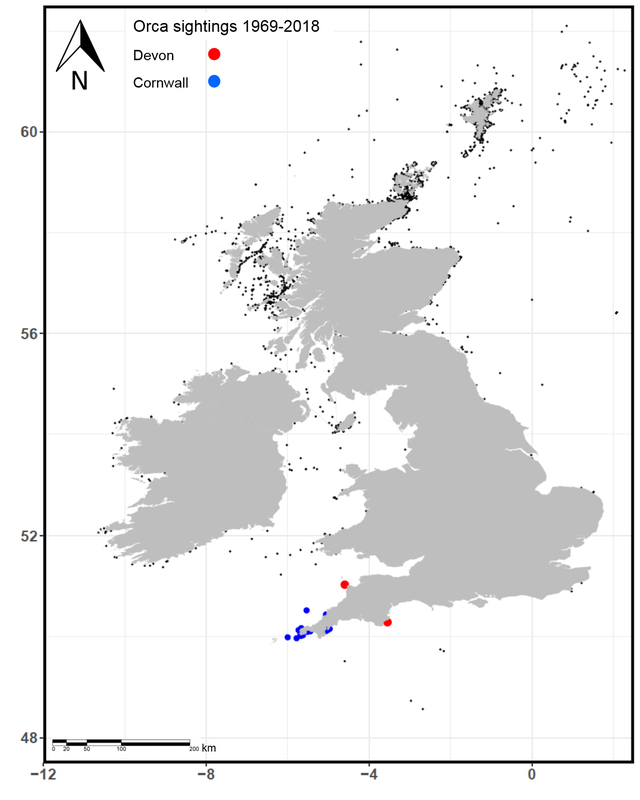 Red circles indicate sightings of orcas off Devon, blue circles off Cornwall. 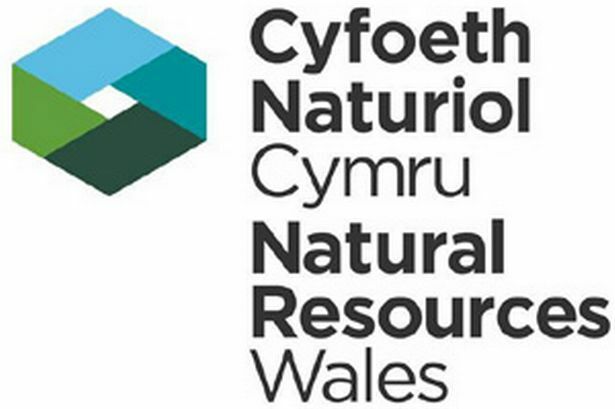 “This is a very rare sighting for Devon and emphasises the importance of continued monitoring and protection of the marine environment around the UK, especially when we have so much more to learn about cetaceans in our waters. As a Plymouth resident it’s great to see how well everyone has responded to the sighting, and hopefully Devon will receive many more visit from our marine mammal species”, said Lauren Fidler, Education and Outreach Officer for Sea Watch Foundation. Anyone who would be interested in spending more time looking for whales, dolphins and porpoises around the UK should visit the Sightings Network webpage (www.seawatchfoundation.org.uk/regional-groups/) or submit their sightings online at www.seawatchfoundation.org.uk/sightingsform/. Body shape: The dorsal fin is very tall (up to 1.8m), triangular, and erect (sometimes tilted forwards) in the adult male. The female and immatures have a smaller, distinctly curved fin. At sea the species is easily identified by its conspicuous black & white coloration and tall dorsal fin. Colouration: The killer whale or orca, Orcinus orca, is a very striking creature, black on the back and sides with its white belly extending as a rear pointing lobe up the flanks. It has a conspicuous white oval patch above and behind the eye, and a grey saddle on the back just behind the fin. Size: Females are 5.5-6.5m and males are 6.7-7.0m length. Distribution: Orcas have a worldwide distribution in temperate and subpolar seas in both hemispheres. They are widely distributed on the Atlantic seaboard of northern Europe, mainly around Iceland, the Lofoten Islands and off Andenes in Western Norway, and in Northern Scotland, but they are occasionally seen south to the Iberian Peninsula, Azores, Madeira and rarely into the Mediterranean Sea. Around the British Isles, most sightings occur along the Atlantic seaboard and in the northern North Sea. The species occasionally enters the Irish Sea, mainly occurring off the coasts of SW Wales. It is scarce in the Channel and virtually absent from the southernmost North Sea. Diet: As well as feeding on fish (e.g. salmon, herring, cod, mackerel, etc), and squid, killer whales also feed on marine mammals (seals, sea-lions, elephant seals, dolphins & porpoises, as well as other whales), and birds.